Complete this form, call us at 610-841-3888 or text us at 484-358-7023 and we will have your warm or cold order waiting at the counter for the fastest checkout service in the Lehigh Valley! 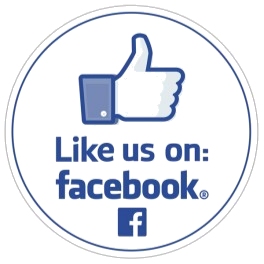 Don't forget to like us on FACEBOOK (click here)! Not all beers available in all quantities. We will contact you if your request is not available.